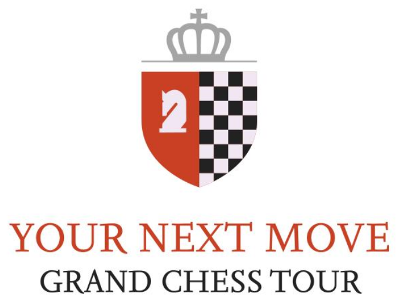 Fabiano Caruana tops a line-up of 10 of the world’s top 13 players for the Your Next Move Grand Chess Tour that starts in Leuven on Tuesday. 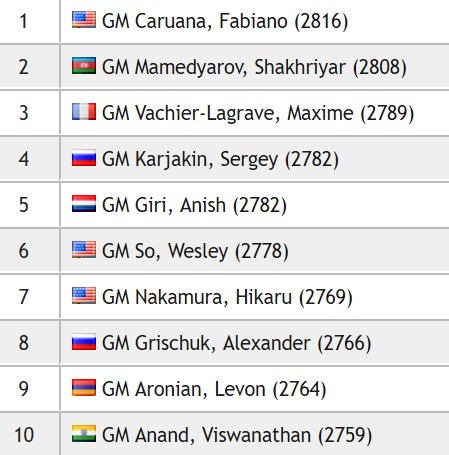 All but Anish Giri and Alexander Grischuk are coming straight from Altibox Norway Chess, with Ding Liren and Magnus Carlsen the only players missing. Magnus also turned down the chance to be a tour regular the last time he defended his World Championship title, but we might still see him later in the year as a wild card. We’re used to the Grand Chess Tour starting on a Parisian rooftop overlooking the Eiffel Tower, but this year Paris and Leuven have castled. 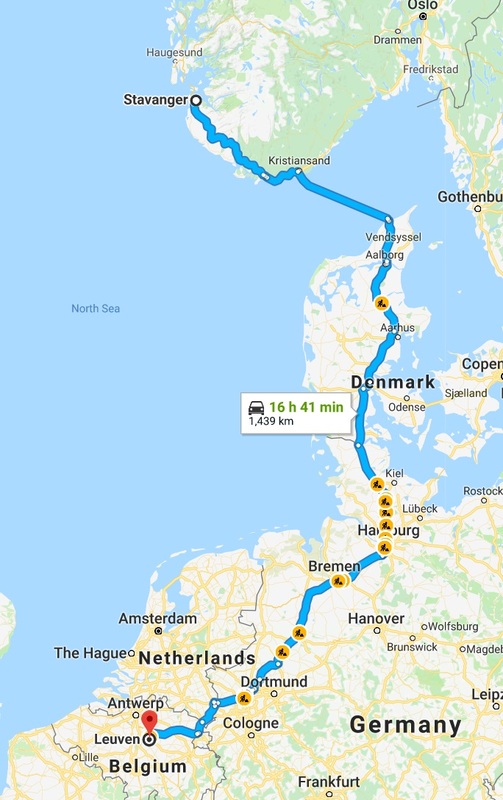 That meant it was an even shorter distance for the players from Stavanger to the next stop on their world tour, though we’re not sure many of them took a car and ferry! World no. 5 Vladimir Kramnik will be the wild card for Paris, with others yet to be announced. 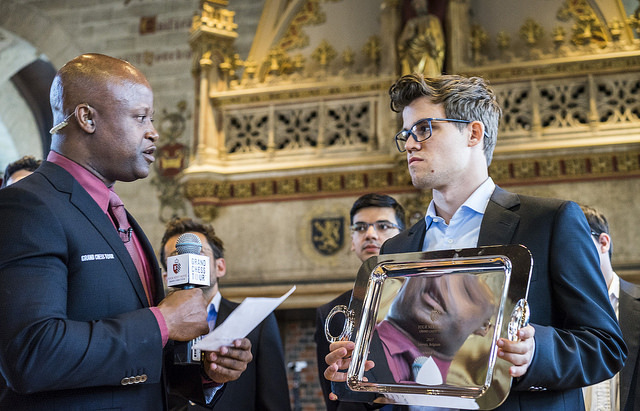 The format for Leuven, and the other rapid and blitz events, is the same as last year: first 9 rounds of rapid chess split over the first three days, then 18 rounds of blitz on the final two. Again the tour is using unfamiliar (for the non-US elite) time controls with a delay instead of an increment: 25 minutes + a 10-second delay per move for rapid, and 5+3 for blitz. That should mean some more permanent time trouble to enjoy, since if a player gets down to his last second he will never have more time than that, while with increments you can play fast and build up some time again. The rapid and blitz scores are combined, with two points for a win in rapid, and if there was a tie for first place the top two (determined by mathematical tiebreaks if necessary) would play two 10+5 rapid games and then, if required, one 5 vs. 4 Armageddon game. The prize fund is $150,000 in total, with $37,500 for first place. The scoring system is similar to in previous years, with 13 points for sole first place, but a slight difference is that now money and points are shared between players who tie for first - the playoff only determines the winner of the individual event. The Sinquefield Cup is now the only solely classical event, with exactly double the prize fund of the rapid events but not quite double the Grand Chess Tour points (18/20 for 1st place). The top four players after the Sinquefield Cup (and any playoff that may be required) will then go on to compete in a classical, rapid and blitz knockout at the London Chess Classic. Full details of that event are yet to be announced, but it should take place somewhere from 10-21 December. That will determine the 2018 Grand Chess Tour winner, and also has an extra $300,000 prize fund. 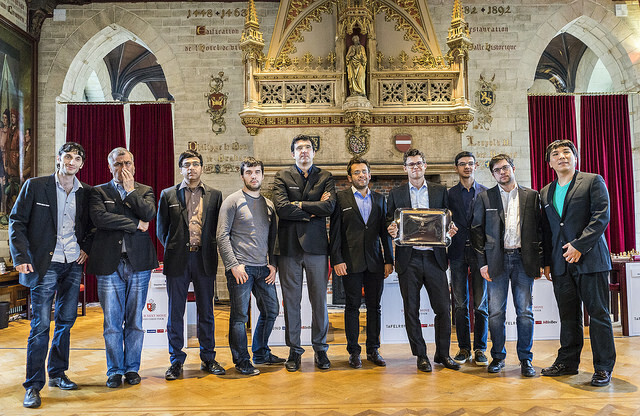 To date the Grand Chess Tour has been won twice by Magnus Carlsen, in 2015 and 2017, and once by Wesley So in 2016 (that year Magnus still finished 4th after playing only in Paris and Leuven). The one thing we know for certain this year is that Magnus won’t make it three titles, whereas you can make a case for any one of the other players finishing on top. Perhaps the player with most to prove is still Fabiano Caruana, who has often underperformed in rapid and blitz. Since this year he might need to play those forms of chess for the World Championship title it would be a good time to get good! Congratulations to @fabianocaruana for winning #NorwayChess ahead of Magnus Carlsen with a win over his Olympiad teammate Wesley So! Catch him in action in Leuven in June 12 live on grandchesstour.org! There will of course be live commentary, with Yasser Seirawan joined by Jovanka Houska and Alejandro Ramirez in St. Louis, while Maurice Ashley and Nigel Short will be on site in Leuven. There may be some extra tension since tour organiser Malcolm Pein, who is running for FIDE Deputy President alongside Georgios Makropoulos, will meet rival FIDE Presidential Candidate Short. As Malcolm commented recently, "I am looking forward to a 'love-in' at Leuven." This time there will also be official commentary in Russian from Grandmasters Evgenij Miroshnichenko and Yaroslav Zherebukh, while we hope to have chess24 commentary in Spanish from David Martinez, Pepe Cuenca and co.
Don’t miss all the action from 14:00 CEST on Tuesday 12 June!